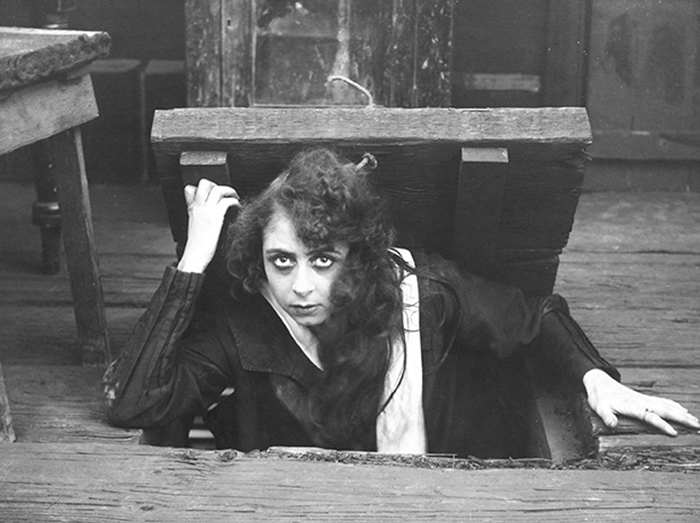 Eileen (Lottie Lyell) succeeds in getting out of the cellar in The Church and The Woman (1917). From the collection of the National Archives of Australia. This special issue of Screening The Past is guest edited by Dr Victoria Duckett and Dr Susan Potter.